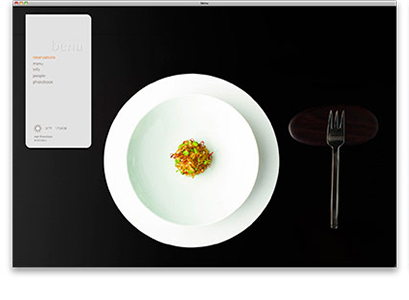 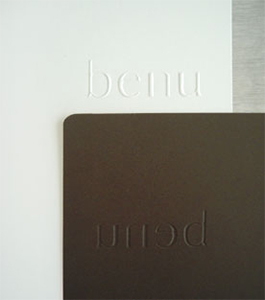 a l m project created the Benu identity to elegantly reflect chef Corey Lee’s belief that cooking thrives on creating new and dynamic combinations while maintaining the integrity of the individual elements. 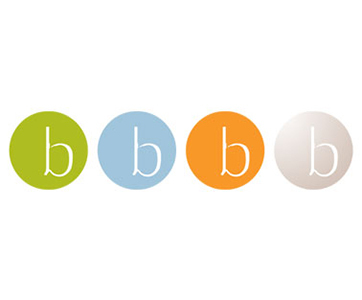 The logo was made by overlaying six different fonts and removing everything but the common surfaces, resulting in a seventh font. 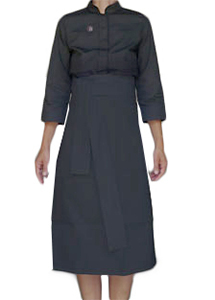 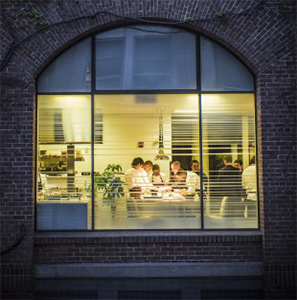 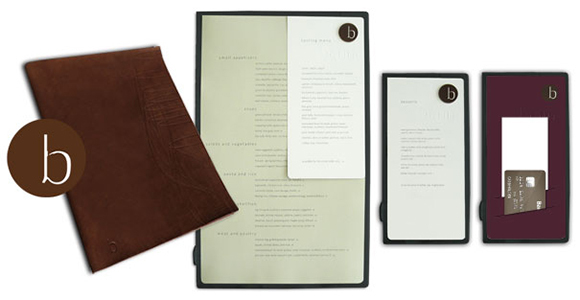 Likewise, Benu is the sum of all of its carefully selected and precisely executed details—the letterhead and business cards, menus, guest check sleeve, website, and waitstaff outfits; in the process becoming something new and unique. 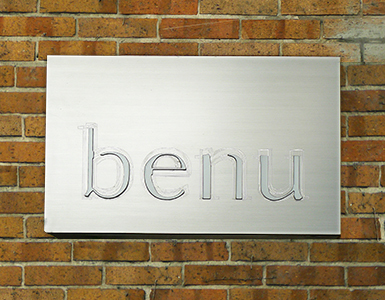 Recognized in Print magazine’s Regional Design Annual 2013, for the benu website.